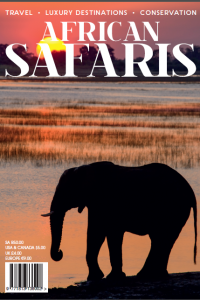 AFRICAN SAFARIS is a prestigious, high-gloss quarterly publication which and international tourists. 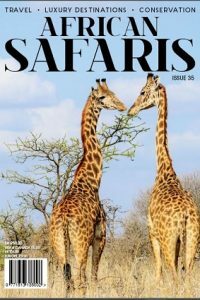 This quality publication is aimed at those who want, and can afford to experience Africa in luxury and pampered surrounds. 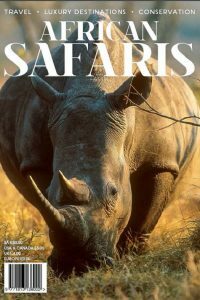 The quarterly magazine reaches the inbound tourist directly through tour operators in Africa’s key and emerging markets. Additional and targeted distribution ensures that African Safaris is read by the local and international corporate and Niche markets. 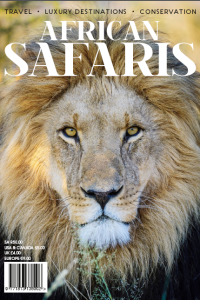 Through subscriptions, the publication is available to discerning tourists while they plan their dream holiday in the comfort of their own homes. 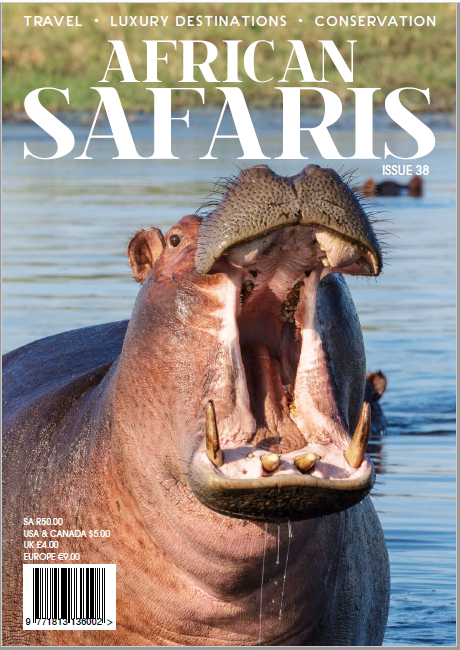 African Safaris will feature top-quality articles on game lodges, bush and beach luxury destinations, regional and infrastructure information as well as article on topics such as activities, adventure, conservation, eco-tourism, entertainment, business travel and more. African Safaris ensures that advertisers reach the tourist or the tour planner before their travel decisions are made (whilst in the planning phase). Although information in the publication can be used by tour operators, content is also visually stimulating and tastefully laid-out, utilizing the best photography an design. 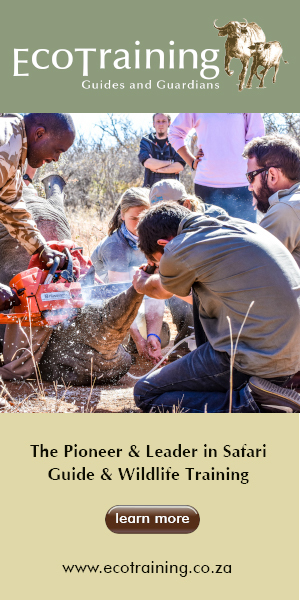 This means the publication can be kept as a source of reference and used for planning day trips and other activities whilst in Africa. • It will be available in South Africa at selected Super Spar stores and Exclusive Books stores. • Embassies, Airport lounges, game lodges, Hotels and Tourism bodies.